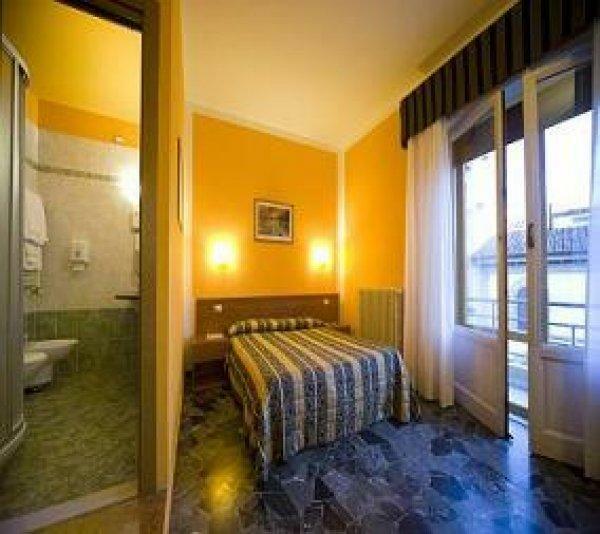 The Hotel Ester is low cost in Florence, just 1 minute away from walk from the main train station. 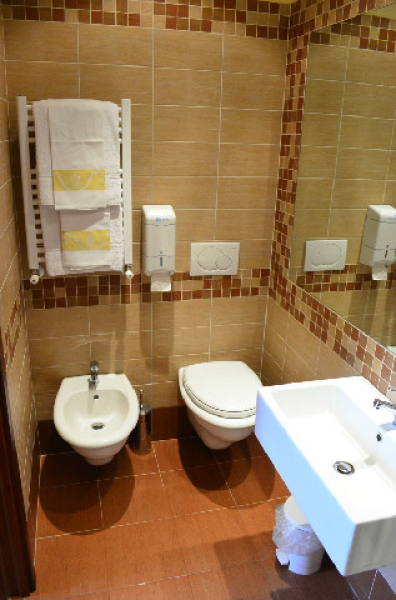 The location of the hotel is very convenient you will need only 5-or 10 minutes o Duomo, Accademia(David) , Uffizi Gallery and to all Florence main attractions . The staff of the Hotel Ester in Florence will happy to help you organize your stay, providing information valuable suggestions about Florence and Tuscany, by organization for spacial Tours or transfer. The hotel offers single, double, triple and quadruple rooms equipped with free satellite tv, AC , free WiFi and computer in every rooms. 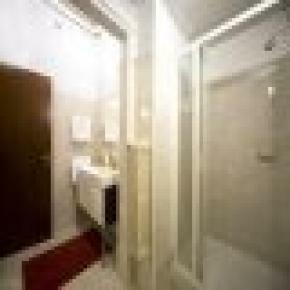 Luxury Service at Affordable Rates – Hotel Ester in Florence best choice for ow cost holiday in Tuscany! - Satellite tv channels . 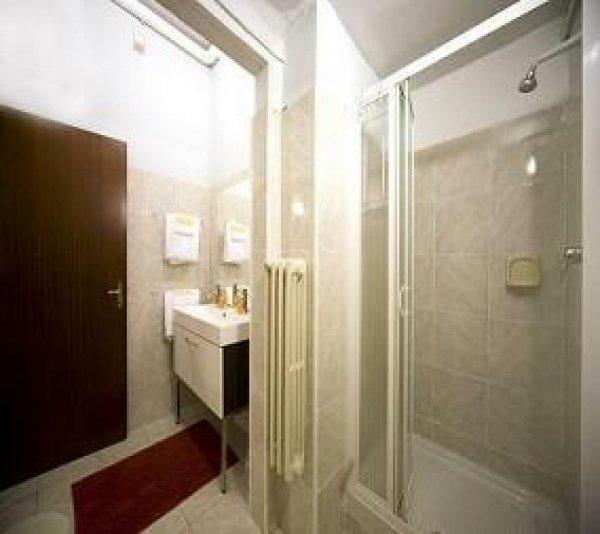 The Hotel Ester is a small hotel, renovated, all rooms have private bathrooms. Best quality price: wifi in every room, Sky TV in all rooms, all included. Best Location, 24 h assistence.